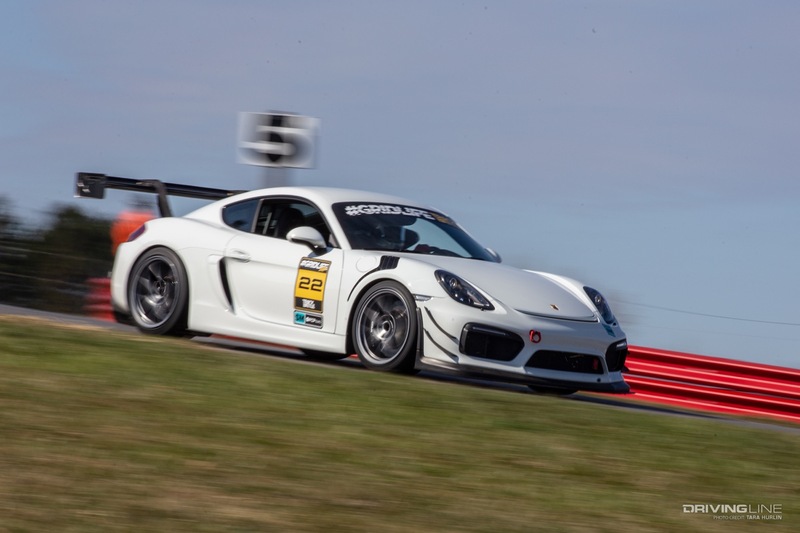 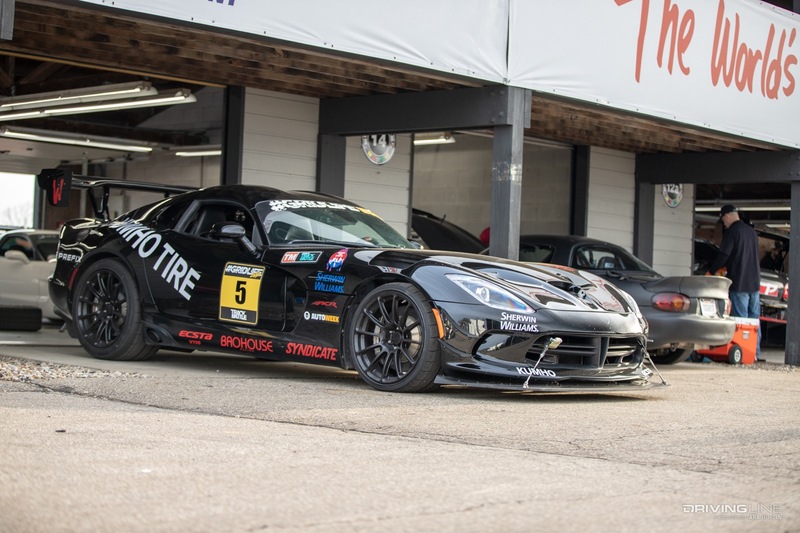 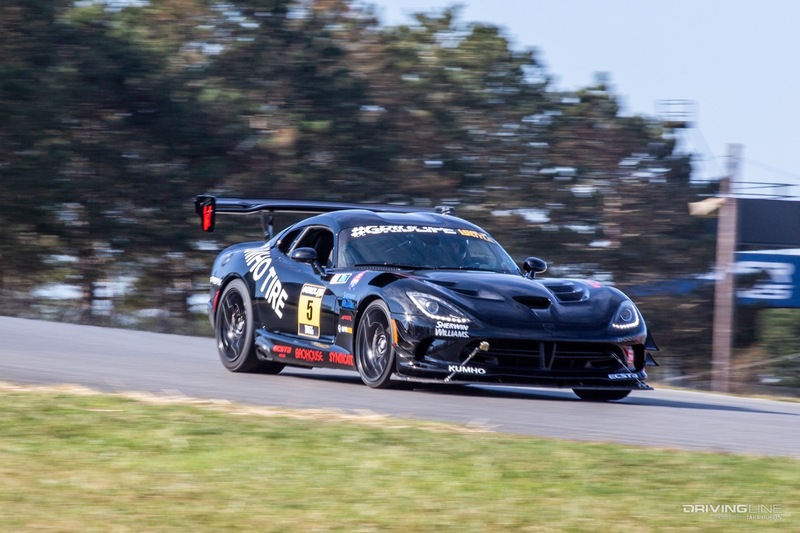 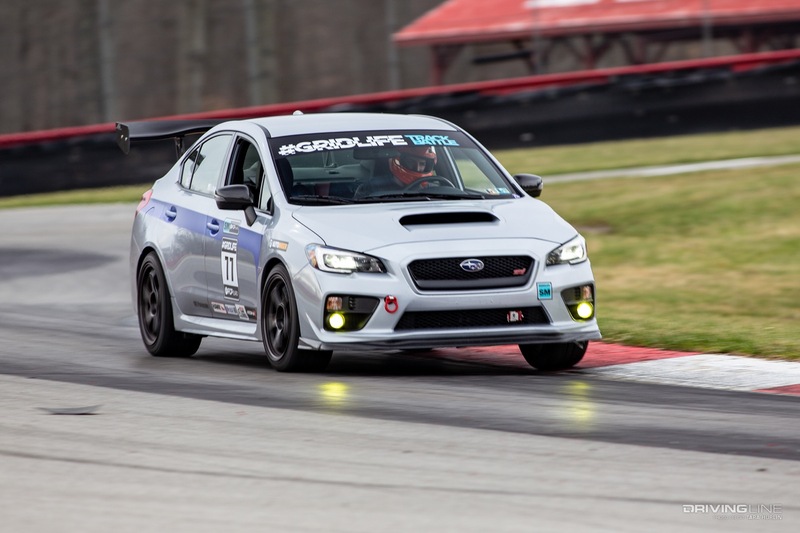 It was the kick-off event for #GRIDLIFE’s 2019 TrackBattle season and the third consecutive year at the Mid-Ohio Sports Car Course, one of the most fun, challenging and rewarding tracks in North America. 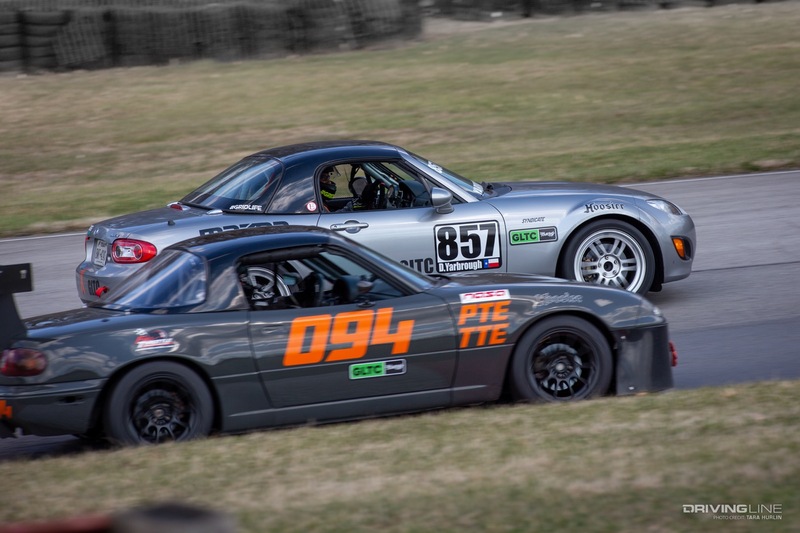 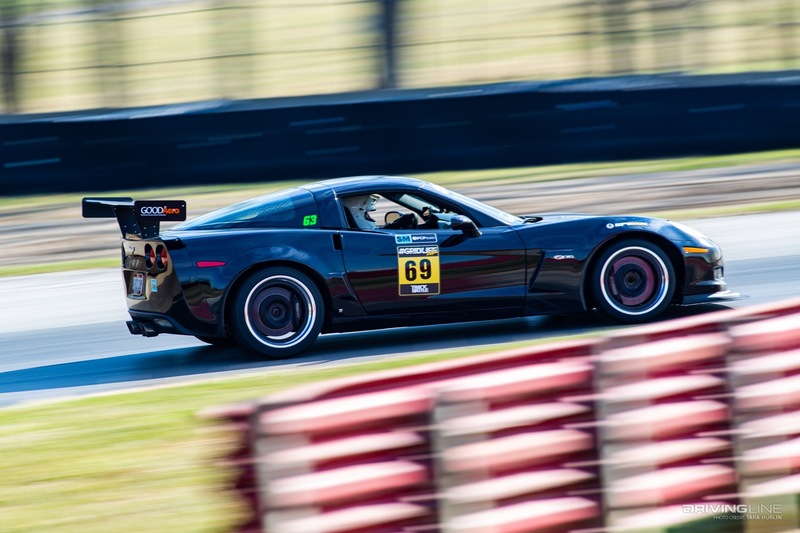 This weekend also marked the debut of #GRIDLIFE's new wheel-to-wheel series, the GRIDLIFE Touring Cup (GLTC), which showcases a wide array of cars and makes viewing and competing even more exciting. 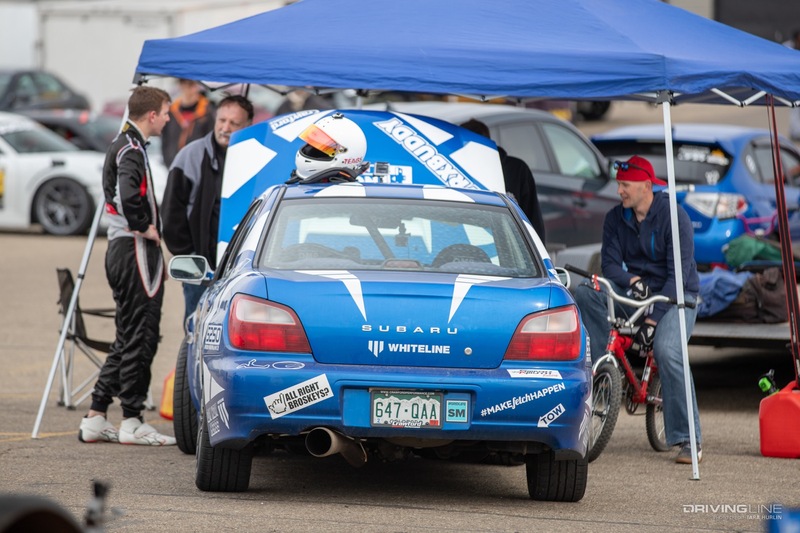 Fans who were unable to make it out to the track were glued to the livestream. 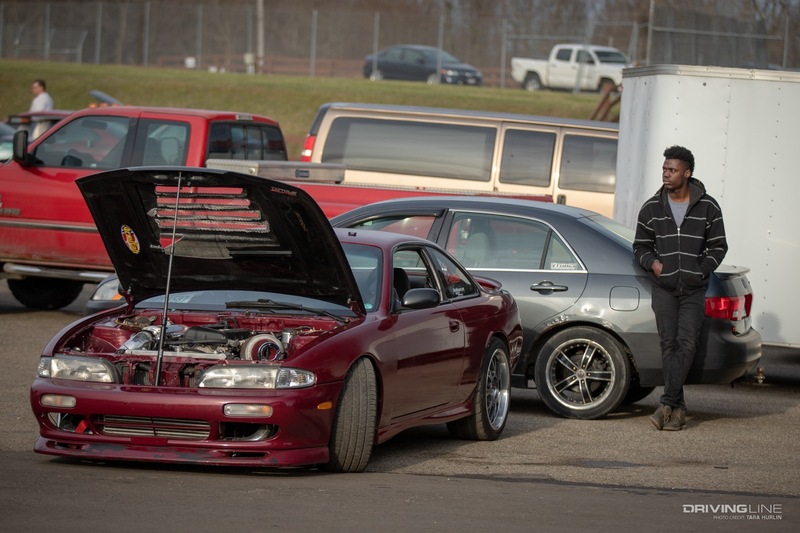 At #GRIDLIFE, competitors are also friends, and new enthusiasts are welcomed with open arms. 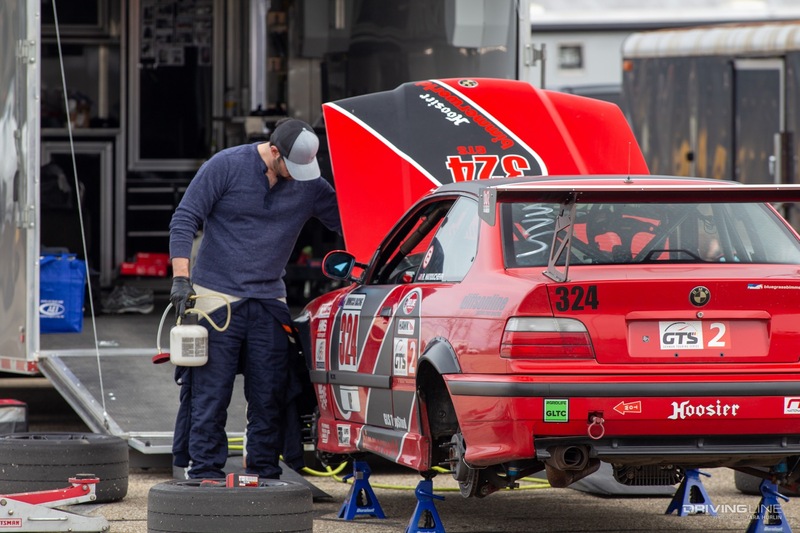 After all, racing is about more than fast cars. 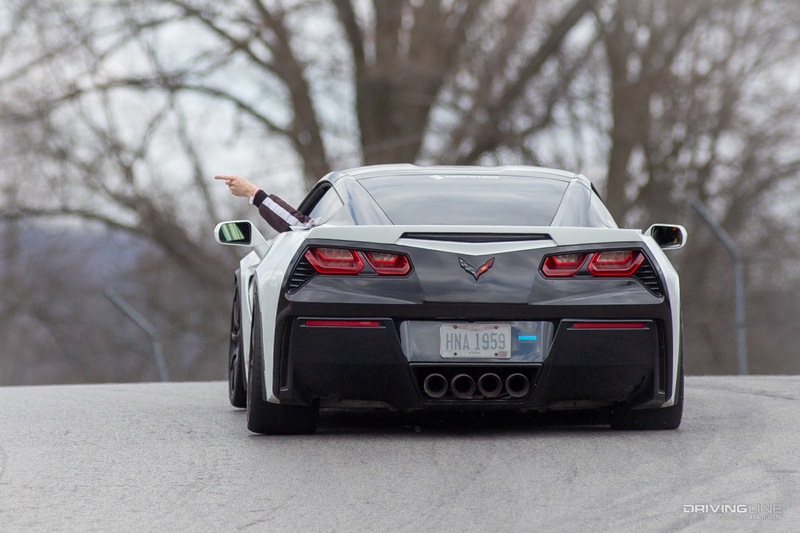 It's about the friends you make along the way. 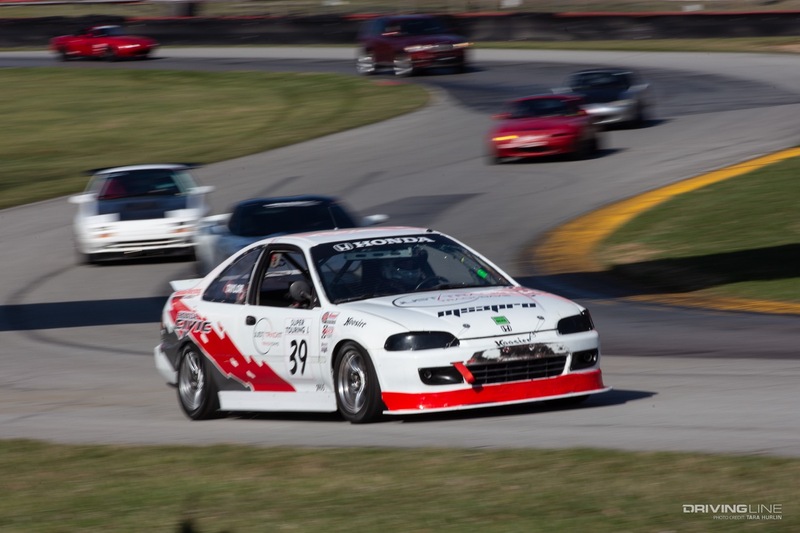 Mid-Ohio is the perfect place for beginners to let their right foot get heavy with guidance from a dedicated instructor and multiple classroom sessions, because knowledge is power (literally). 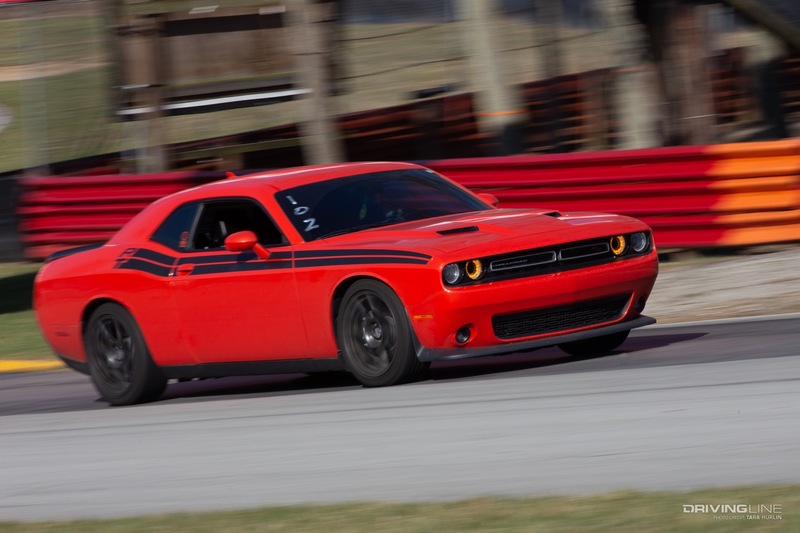 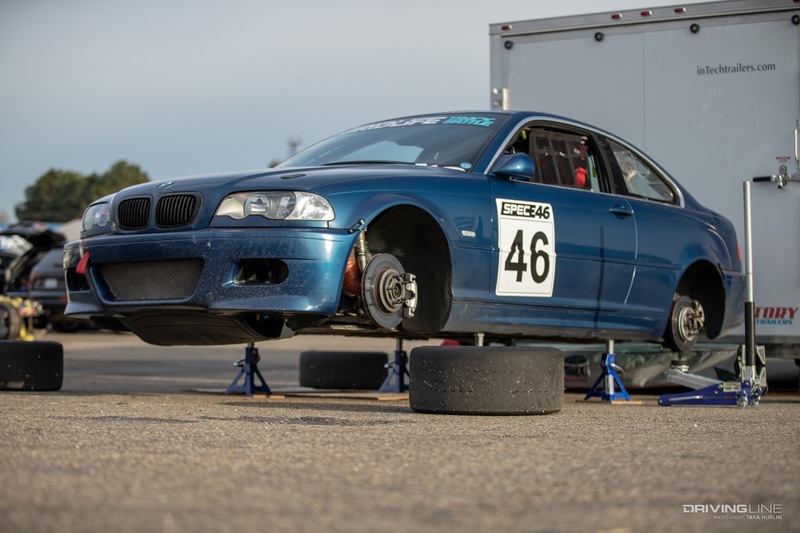 While the track rats blew the dust off their cars at blistering speeds around the 2.25-mile track, new drivers gained invaluable experience by maneuvering the 13 technical turns. 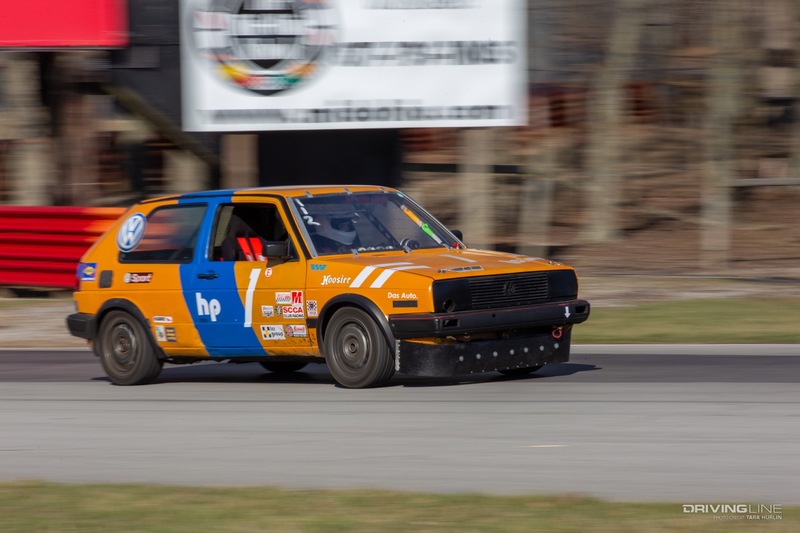 Clear to partly cloudy skies and low-to-mid 60-degree temperatures had the cars running at their prime and the competitors racing with confidence. 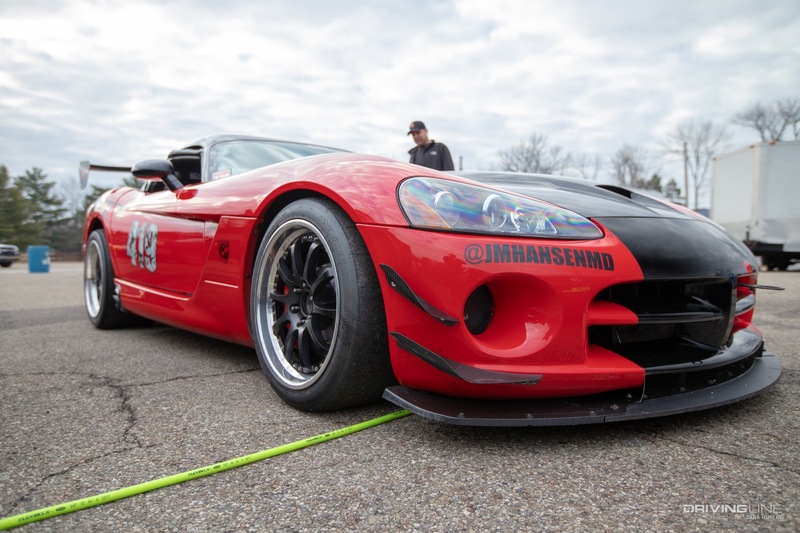 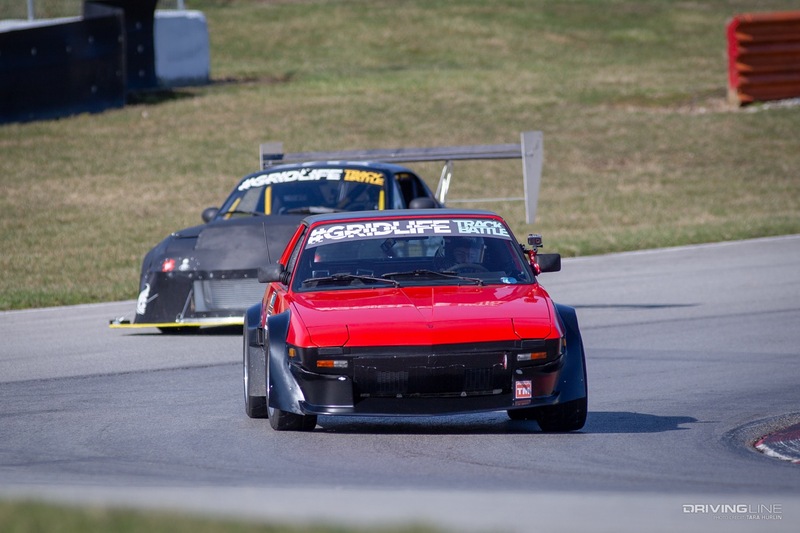 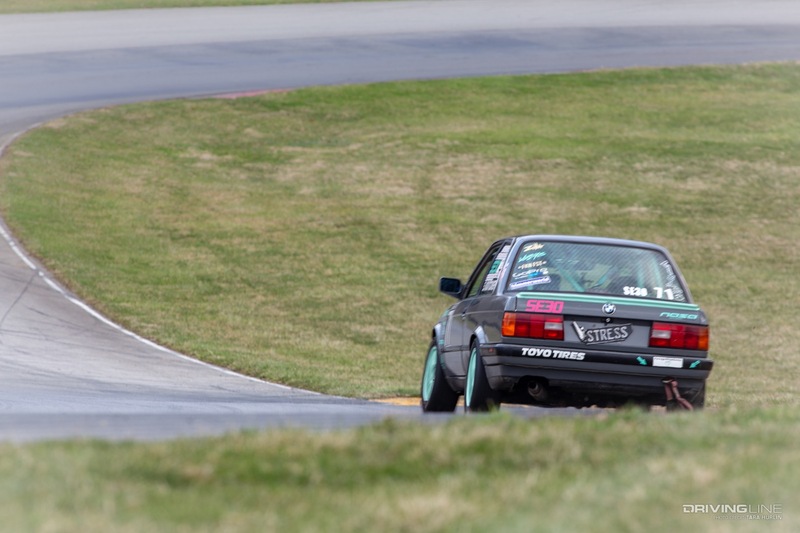 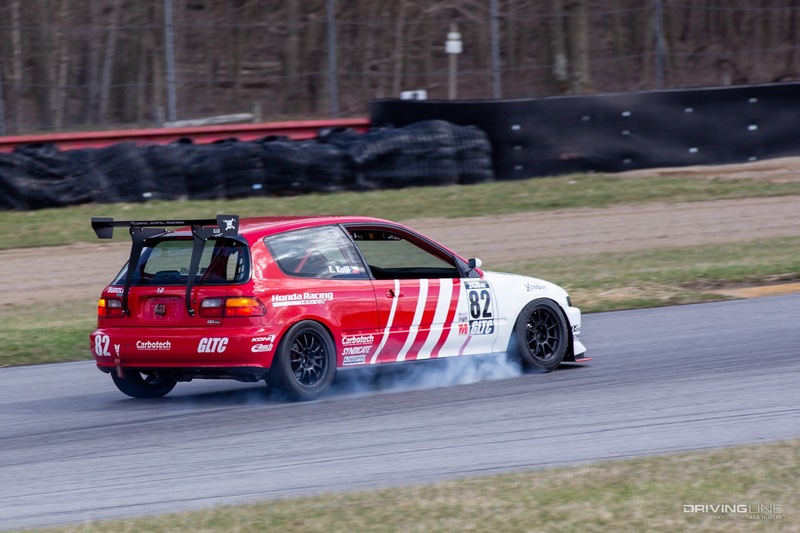 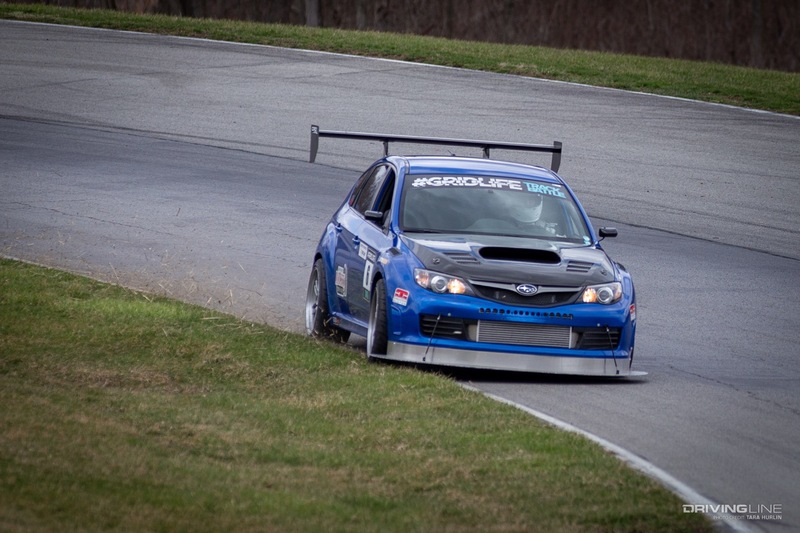 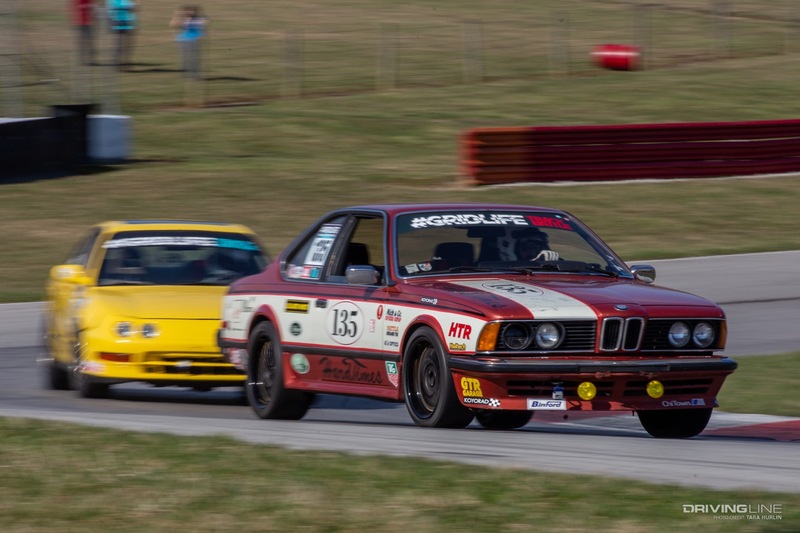 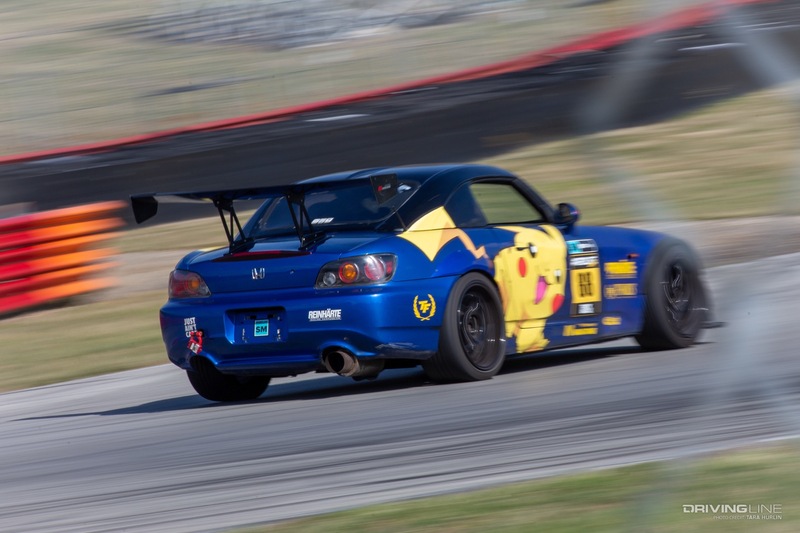 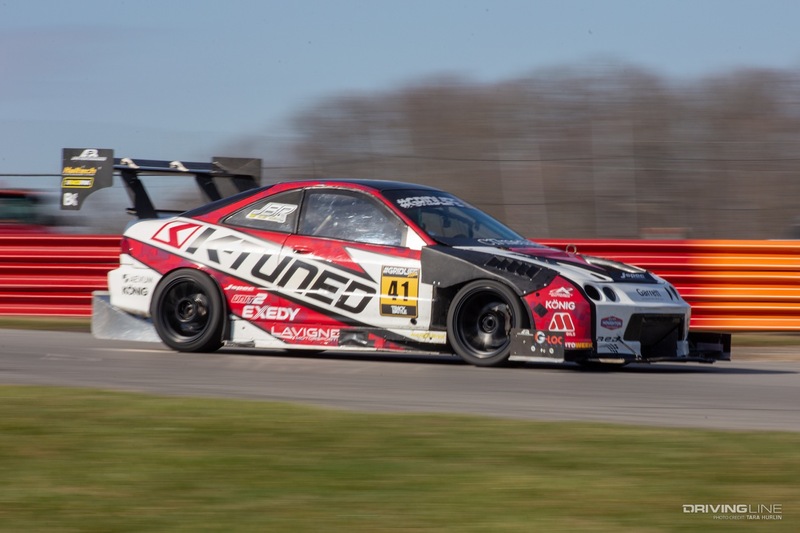 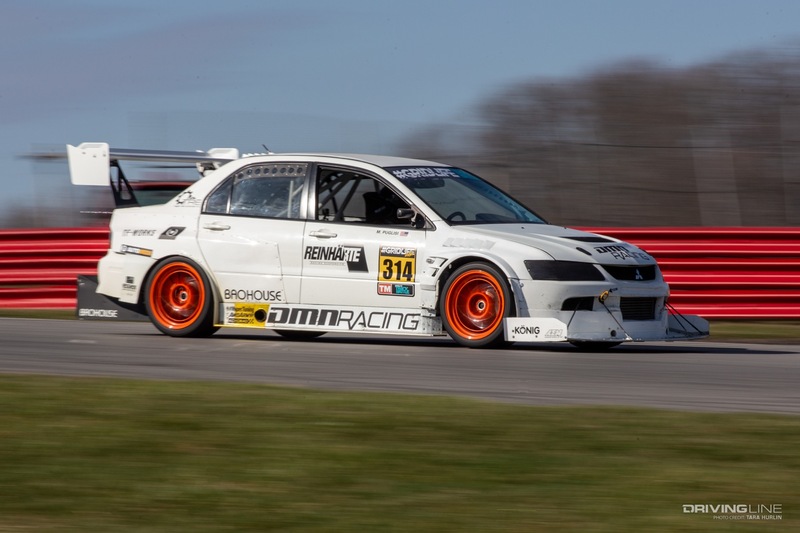 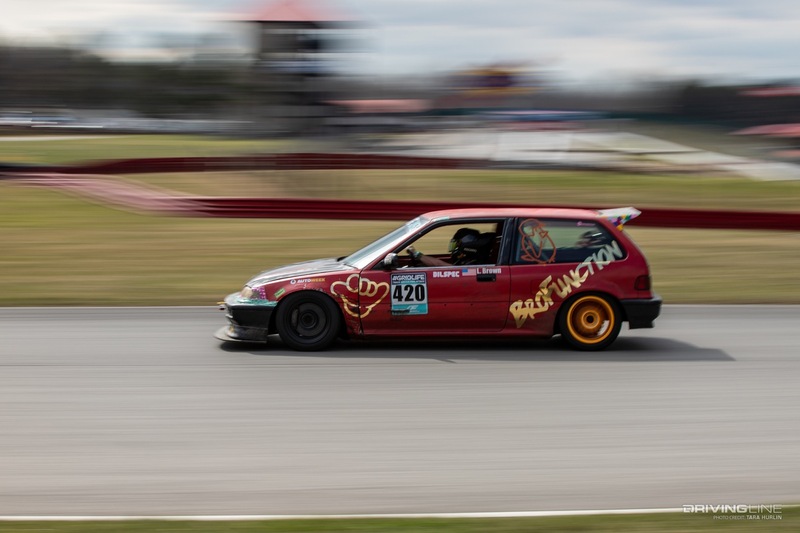 If the cars at Gridlife Mid-Ohio are clues to what is to come for the event’s 2019 season, then we are in for one hell of a ride. 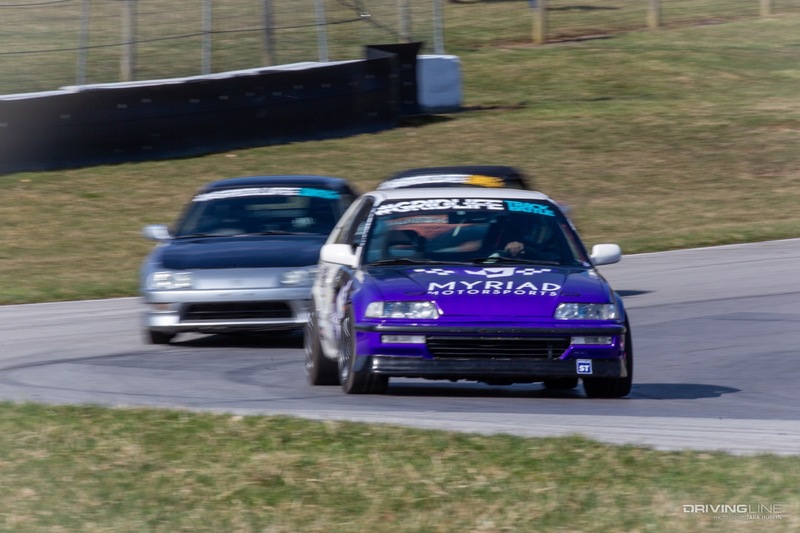 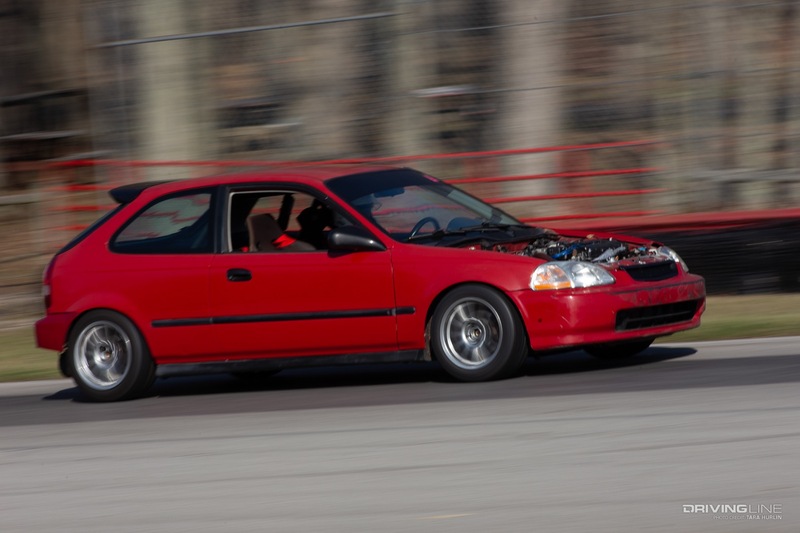 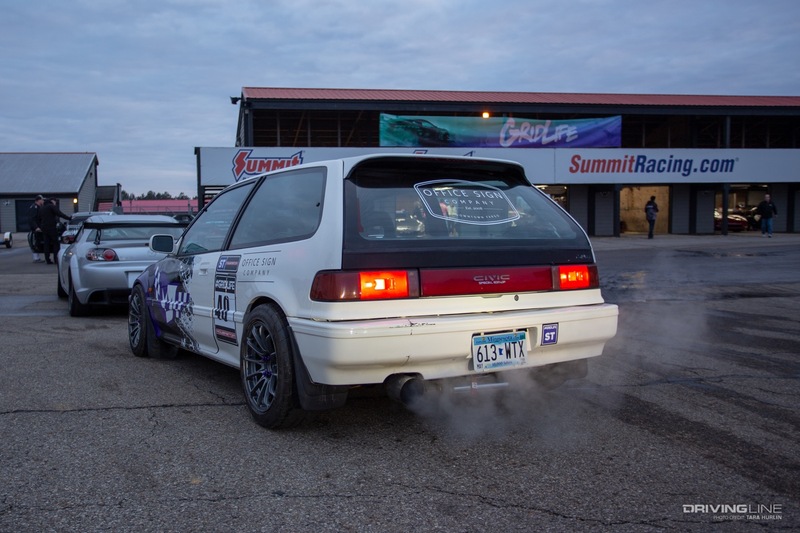 James Houghton broke the FWD record on Saturday while he was testing his Unlimited Class Acura Integra's handling, and then on Sunday, he smashed the overall Time Attack record with a 1:23.8 lap time, then sped on to set the bar even higher at 1:23.4 later in the day. 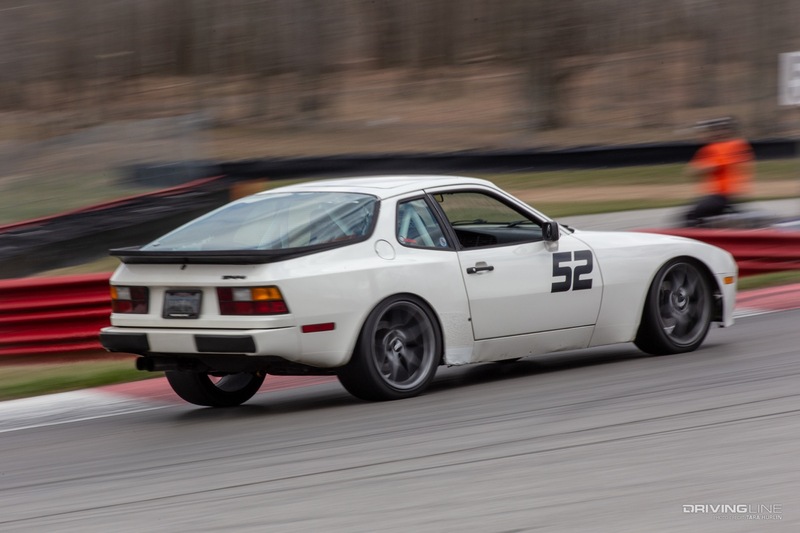 Brian Leazenby deemed the weekend as fan-freaking-tastic. 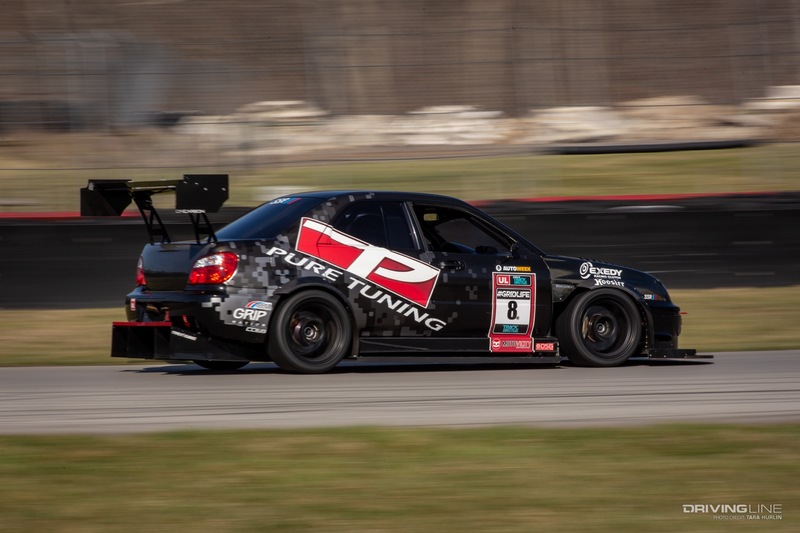 “I learned a lot, pushed past my previous limits and am even more excited for the rest of the season than I was before,” he said. 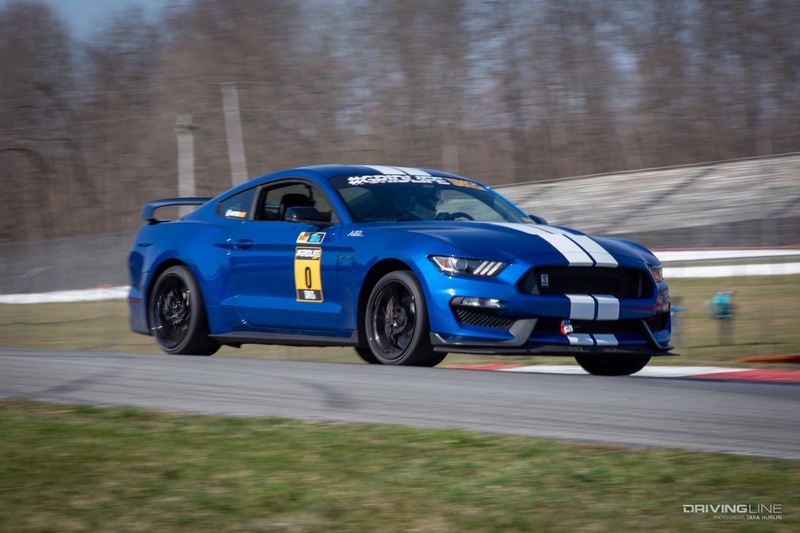 His test pilot, Ron Spear, tagged along in the Mustang to help Leazenby achieve his goals. 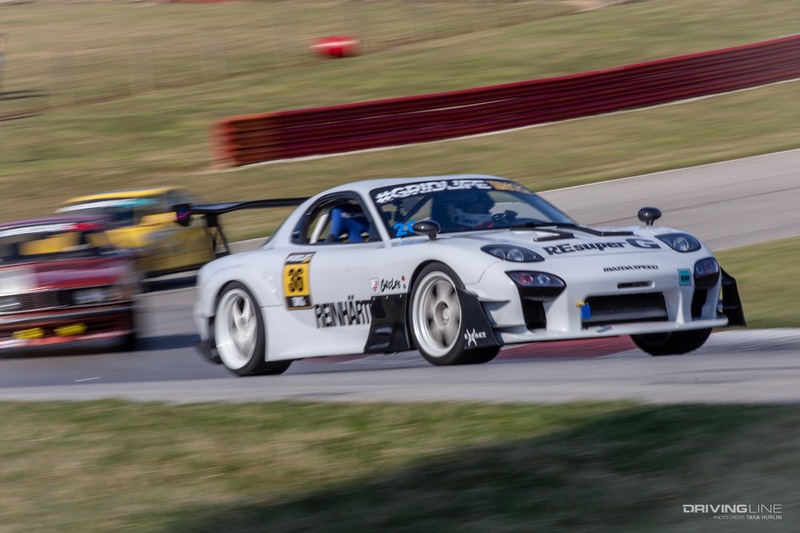 Leazenby came out on top of the Street GT Class with a 1:35.8-second best lap. 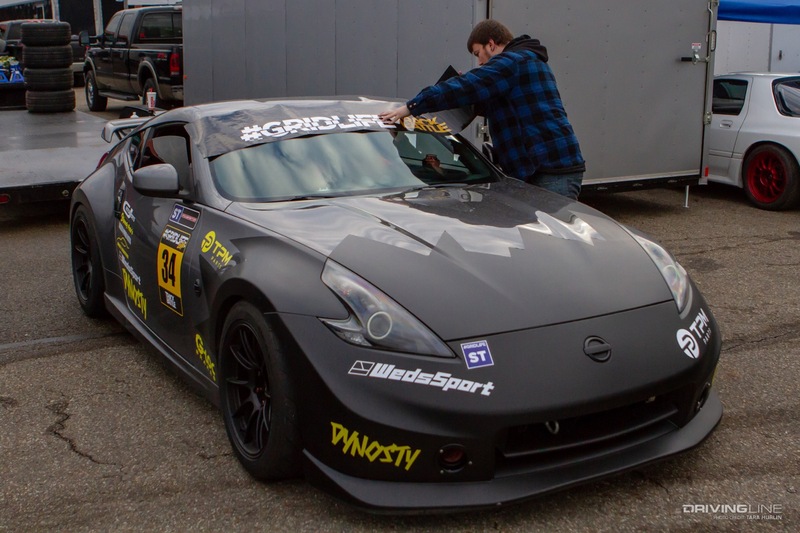 He’s already looking forward to #GRIDLIFE Midwest. 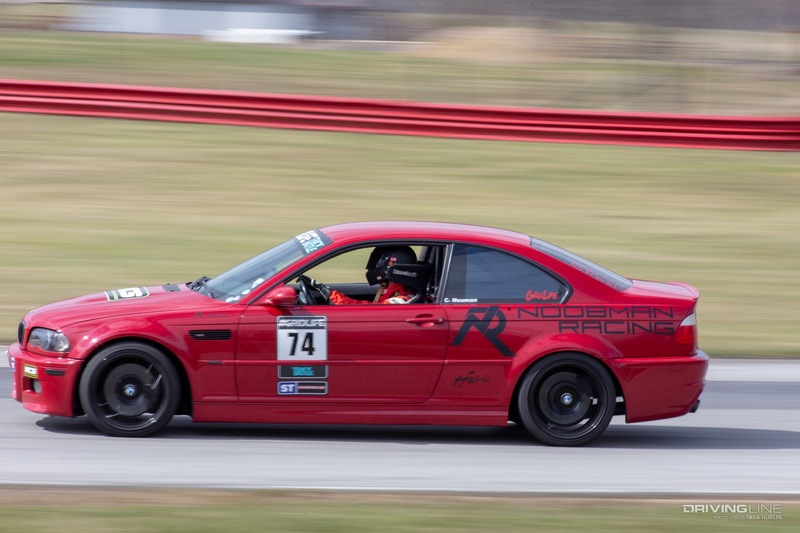 Chris Neuman, behind the wheel of his BMW M3, smashed last year's Street Overall and RWD record by three seconds with a 1:36.0. 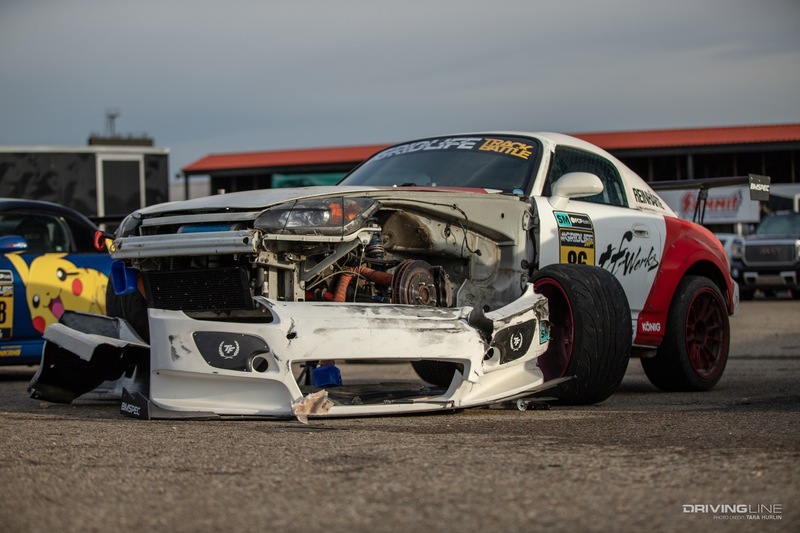 "Austin Hertel and I had the best battle. 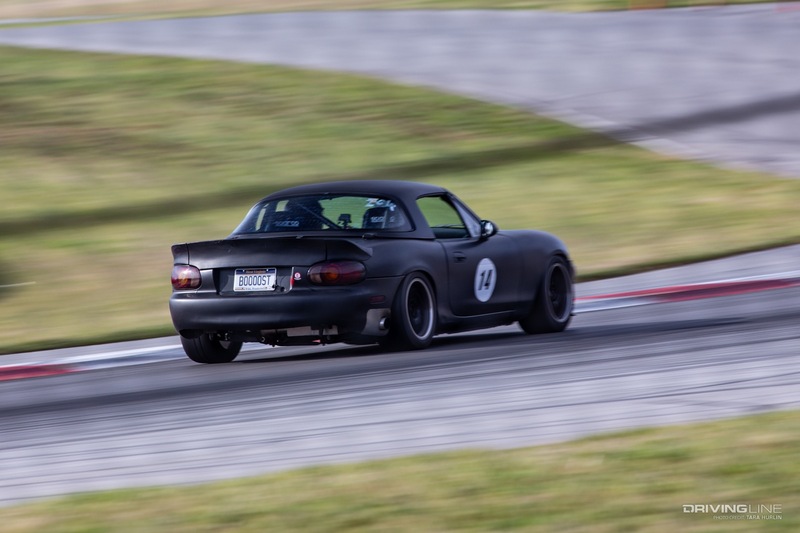 He was right there with a 1:36.4 of his own," he said. 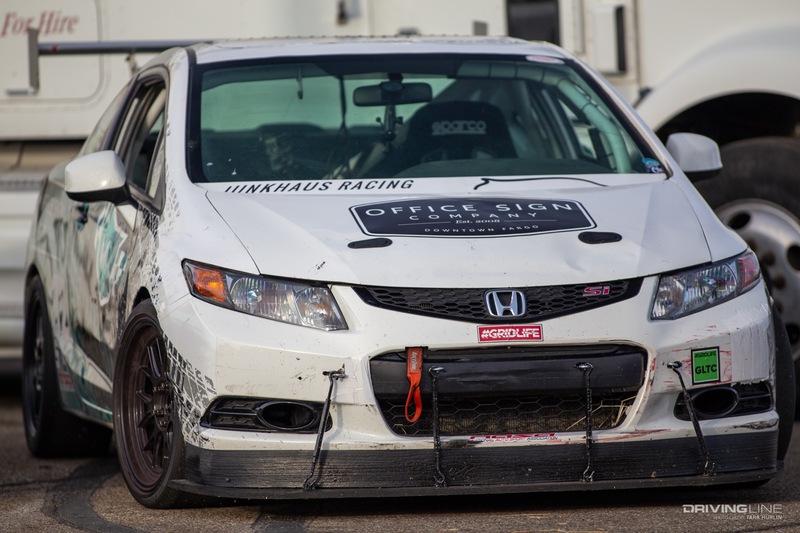 "The competition is so much fun, and I can't believe how fast this class is getting. 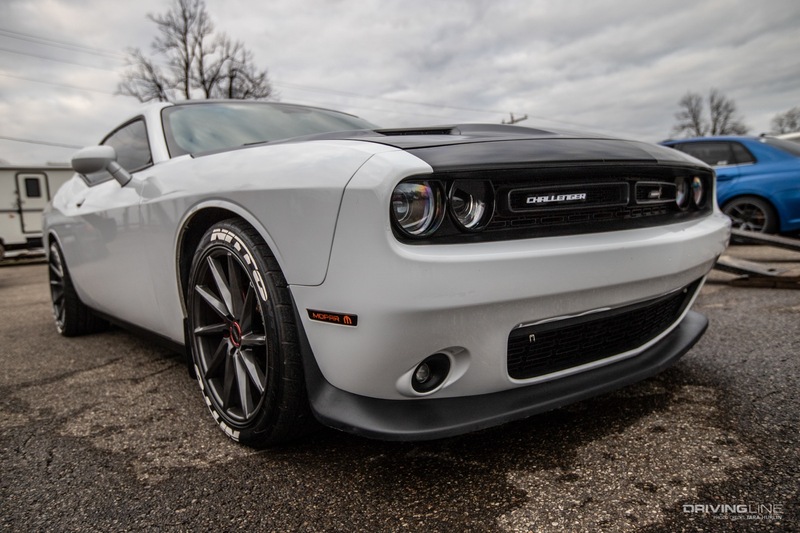 This car is a monster!" 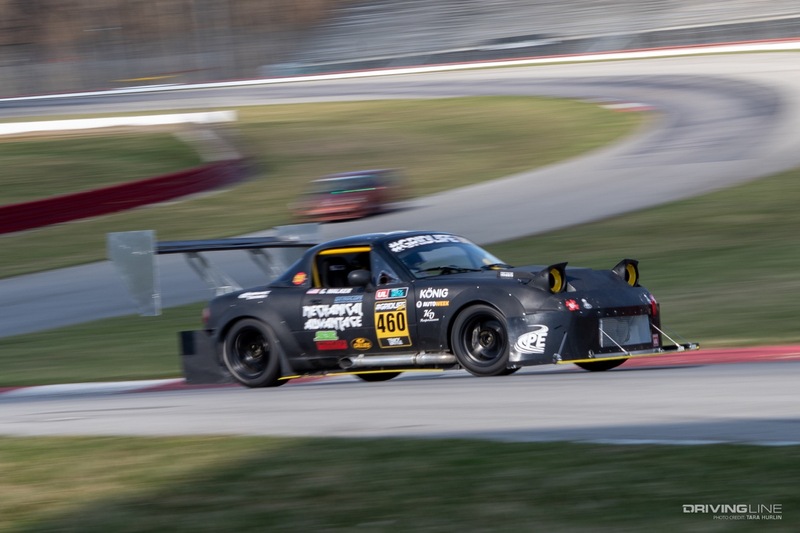 Last year’s Mid-Ohio TrackBattle was the only Spec Fit lap record that escaped Matt Williams in the 2018 season. 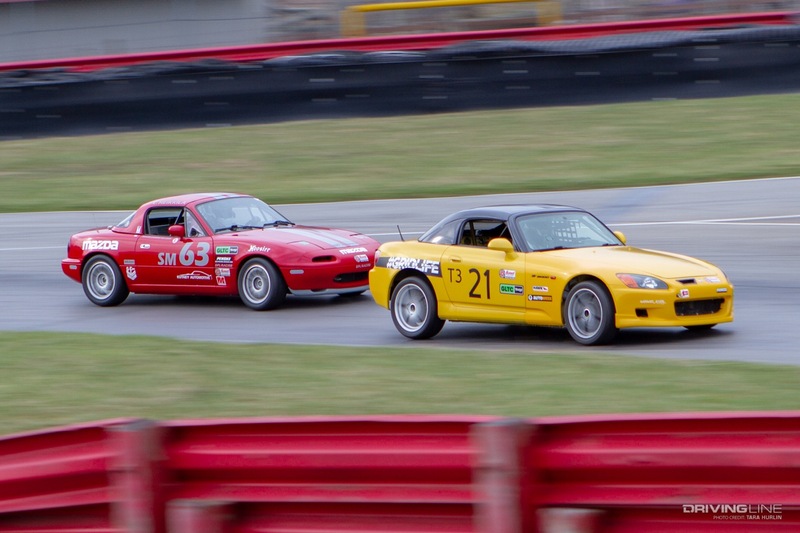 Mother Nature heard his cries and kept the track dry through the weekend. 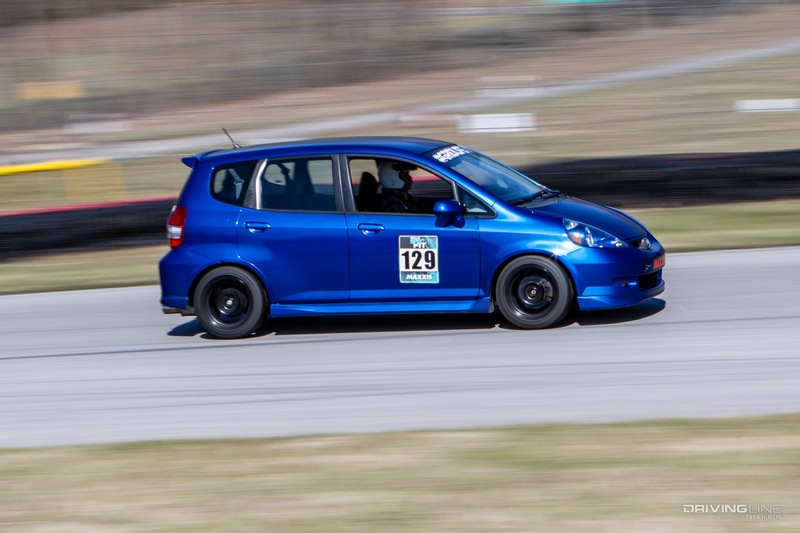 His car proved itself as the fittest of the Honda Fits. 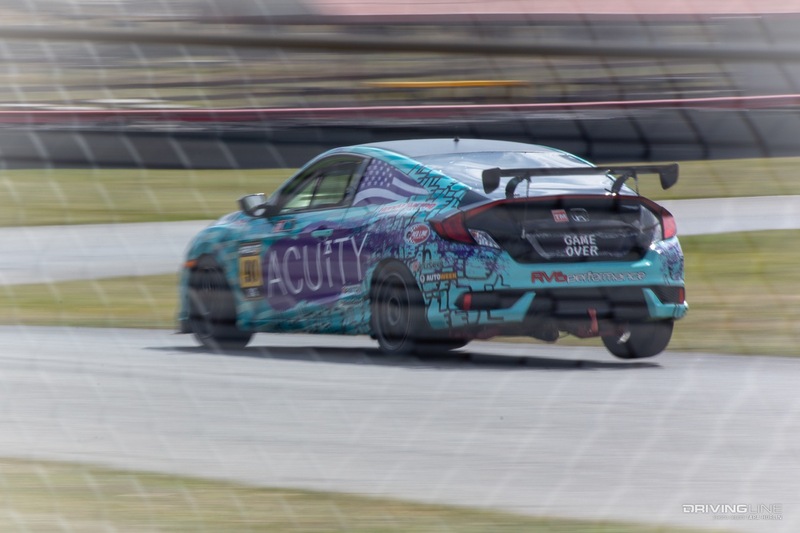 The fastest lap of 1:52.201 earned him first place in the Specfit Sundae Cup. 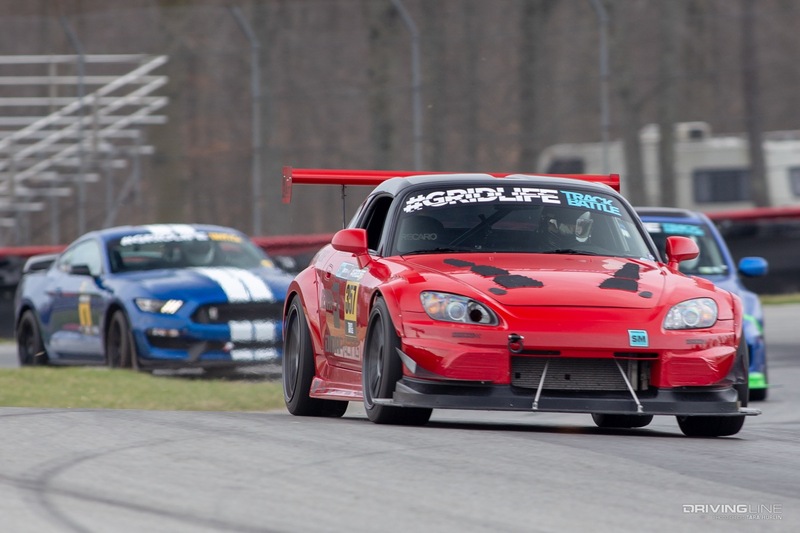 After such an invigorating and awakening weekend, you better believe we are looking forward to following #GRIDLIFE's 2019 season. 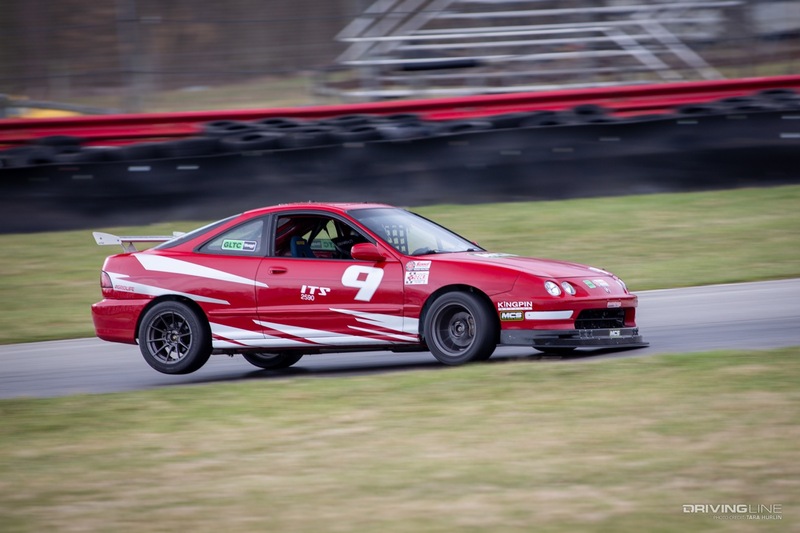 Be sure to flip through the gallery for more race car action from mid-Ohio. 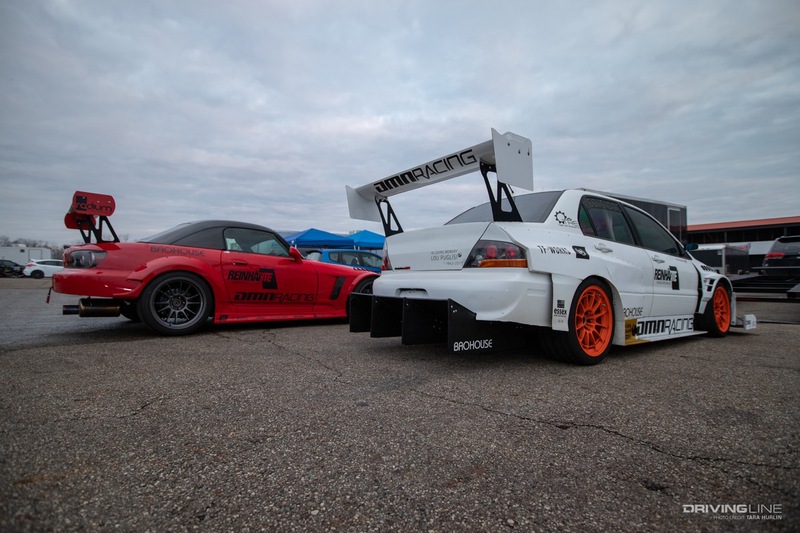 #GRIDLIFE is all about breaking records and having fun.